Siri infringed a natural language patent granted in 2007, a patent holding company alleged. Apple has agreed to pay $24.9 million to a patent holding company to resolve a 5-year-old lawsuit accusing Siri of infringing one of its patents. Apple will pay the money to Marathon Patent Group, the parent company of Texas firm Dynamic Advances, which held an exclusive license to a 2007 patent covering natural language user interfaces for enterprise databases. Marathon reported the settlement in a filing with the U.S. Securities and Exchange Commission Tuesday. On Wednesday, in response to the settlement, Magistrate Judge David Peebles of U.S. District Court for the Northern District of New York dismissed a lawsuit against Apple filed by Dynamic Advances and Rensselaer Polytechnic Institute in Troy, New York, where the natural language technology was created. A trial had been scheduled to begin early next month in Syracuse, New York. Dynamic Advances first filed a patent infringement lawsuit against Apple in October 2012. A "portion" of the settlement will go to RPI, Marathon said in its SEC filing. The company believes "other voice recognition services also infringe patents involved in the settled action," it said in the filing. The natural language technology covered in the patent was invented by Cheng Hsu, then a professor of decision sciences and engineering systems, and Veera Boonjing, then a doctoral student at RPI, according to an amended complaint filed in June 2013. The patent covers "novel methods" for processing natural language, wrote lawyers for the plaintiffs. The technology gives computer and smartphone owners "the ability to input search queries or commands in language they would use in conversation with another person," they wrote in the complaint. 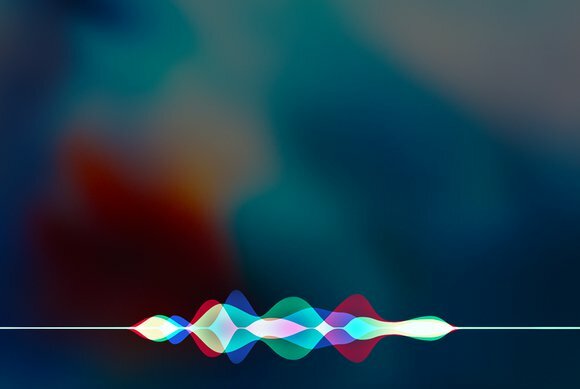 Apple's Siri voice-enabled digital assistance service encourages users to use technology that "processes natural language inputs" as claimed in the patent, the complaint said. Since the first lawsuit in 2012, "Apple has known that, or has been willfully blind to the fact that" its customers are infringing the patent, the plaintiffs' lawyers wrote. Representatives of Apple, Marathon, and RPI didn't immediately respond to requests for comments on the proposed settlement.